You are currently looking for Holiday Cottages in Crackington Haven to help you find the right cottage break you can filter the results. Poet's Retreat (Crackington Haven) sleeps a maximum of 7 people. Penbarden Barn (Crackington Haven) sleeps a maximum of 8 people. 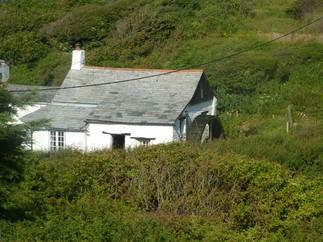 The Old Cider Press (Crackington Haven) sleeps a maximum of 4 people. Nans-Tek (Crackington Haven) sleeps a maximum of 6 people. Key to symbols used on cottage listing.